The music cds all have 24 to 27 selections per cd, 80 minutes of song. 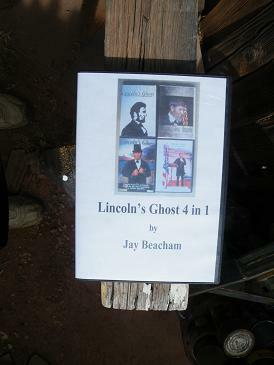 “As a former book reviewer from California, I find Jay Beacham’s poetry book, “Under Red Cliffs”, most delightful. There is much wisdom in his poetry- both serious and the funny ones, too. It takes talent and a lot of imagination to think about the little things in life as Jay has done. His works range from the epic romantic ballads and everyday humor to the very spiritual poems often approaching death. Cds and dvds are sold for $20.oo each plus Shipping. Discounts apply for orders of 5 or more. (What are the payment options with PayPal? Shoppers can choose to load their PayPal wallet with funds from their credit or debit cards, or link the PayPal wallet directly with their bank account. PayPal supports major cards such as Visa, Mastercard, Discover and American Express and lets shoppers pay without revealing their card details online. Shoppers can also use alternative payment methods (APMs), bank transfers and recurring payments.